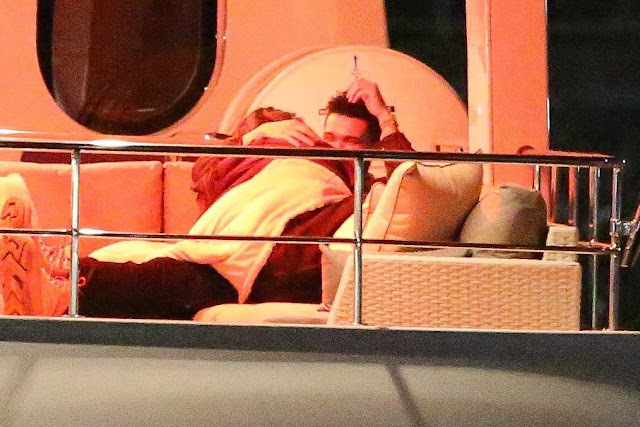 "Starboy" singer, The Weeknd and Selena Gomez showed massive PDA over the weekend while chilling on a very expensive luxury yacht! According to TMZ, renting the Leight Star yacht docked in Marina Del Rey, CA costs around $85k for a week and the drunk in love stars proved swapping spit with class is possible. See more photos after the cut. bash at Dave & Buster’s in Hollywood on Monday (Feb. 13). Abel’s guest list for the party included A$AP Rocky, French Montana, 2 Chainz, Big Sean, Travis Scott, Migos, Quavo, and Bryson Tiller. However, Gomez was unable to join her beau because she was in New York for Fashion Week. But she made sure to leave her credit card to handle all charges. 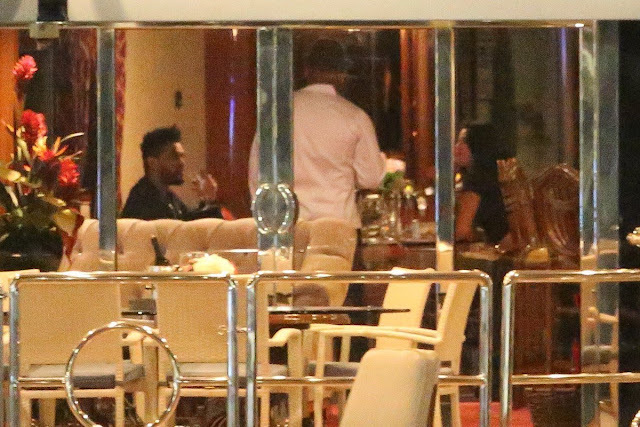 The Weeknd's bday isn't until Feb. 16, so we're guessing there will be another celebration ... maybe WITH his gf.